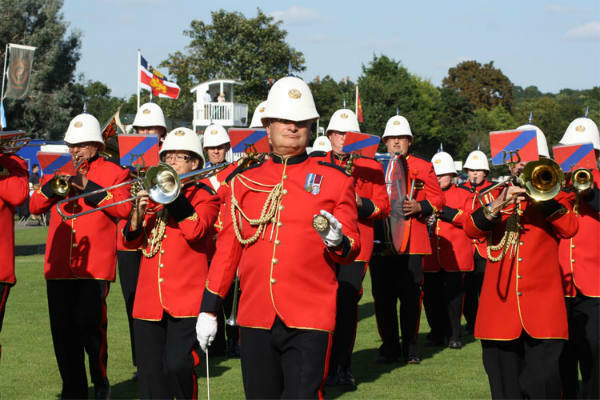 This band is primarily a concert and marching band made up of ex-military musicians from all three services. The band has a unique blend of experience, versatility, talent and traditions. 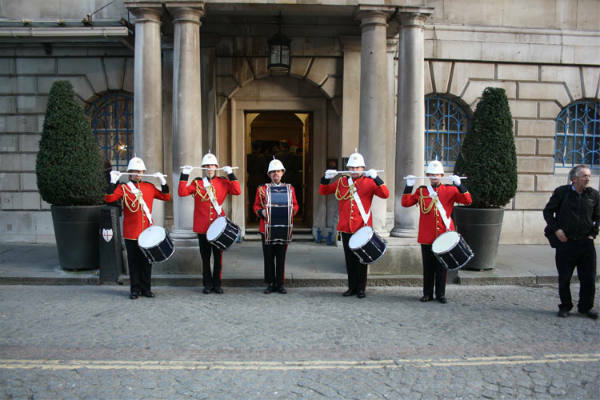 The band was formed to serve a vital role in providing a top quality professional band for engagements across the country. The band is not only limited to concert and marching band events. 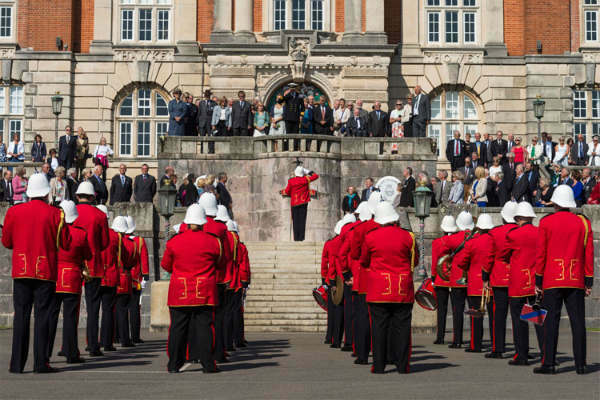 They can provide brass and wind ensembles as well as fanfare and cabaret band formations. The sound of a marching band is one of the greatest unique sounds produced. Incorporate that with precision drill and eye catching uniforms and this offers a spectacular combination for any event. They can provide various sized marching bands to accommodate space and finance. 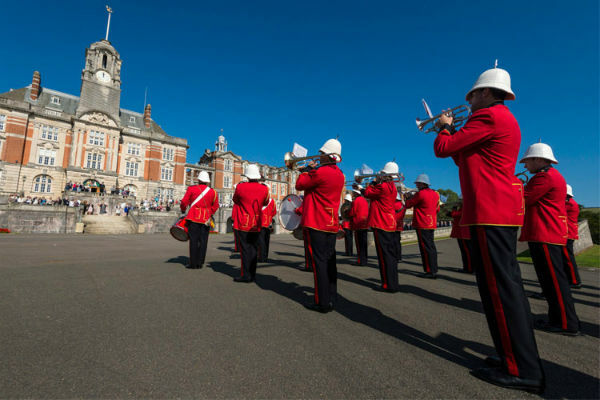 From orchestral classics to traditional wind band music, their top quality musicians can adapt to any style, such as themed events or traditional concert. Their small groups can provide music for dinners, mess nights, weddings and all types of corporate events. They have a great selection of cabaret bands offering a variety of music for all occasions, such as their 5-7 piece jazz band, which is a perfect accompaniment to dinners, garden parties and receptions. Their mini wind bands can play light classics, arrangements of popular music, themed pieces for specific occasions, solos and audience participation. The trumpeters can provide an added extra dimension, to weddings, funerals or other occasions either as a solo or with an organist/pianist. 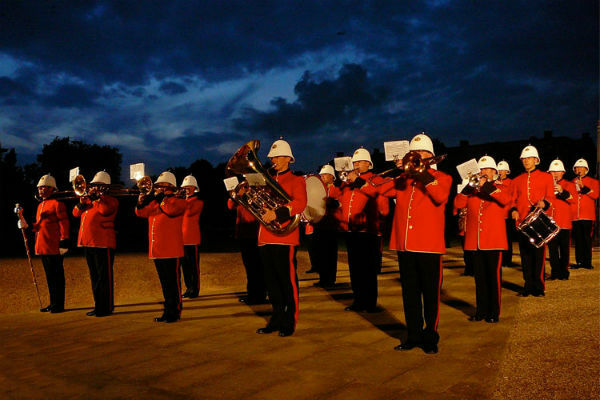 The spectacular sound of a fanfare team can give any event an air of grandeur. They can provide fanfare teams from 4 trumpeters, up to their large 9 piece team with trumpets and percussion. The band can perform 2 x 1 hour sets or 3 x 45 minute sets. 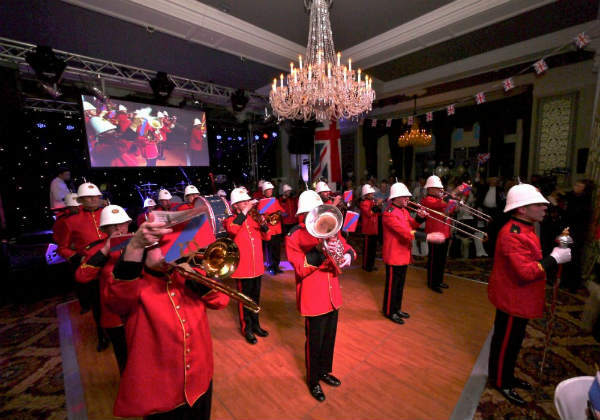 The military band were great – arriving very promptly, they took direction brilliantly, changing their set at the last minute to suit our client’s last minute requests. They looked great and were the stars of the evening, adding a very British backdrop to the evening.